Manufacture of mould models with, at that time, 6 employees. 1992 Expansion of production facilities with the acquisition of the company HENLE WERKZEUGBAU. 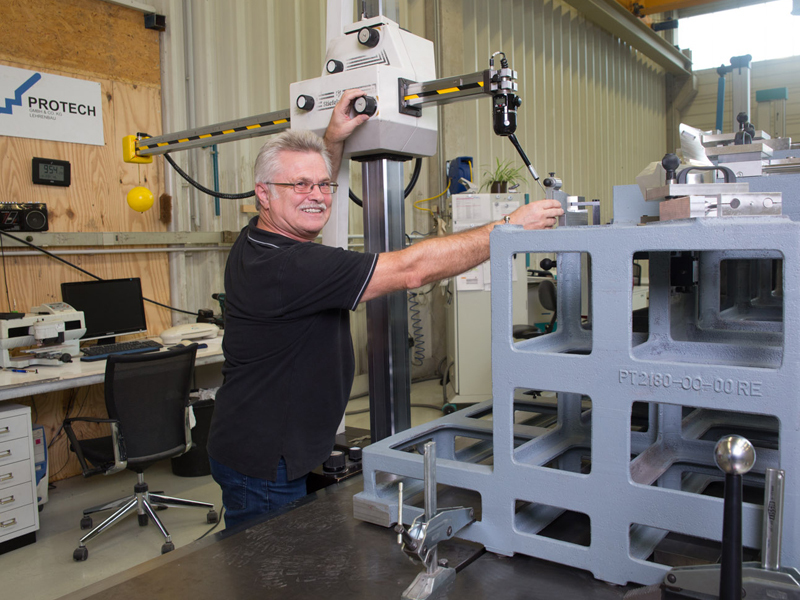 Introduction of CNC technology; workforce grows to 12 employees. 1995 Planning and building of a new production building with more than 800 m² in Schwabbach. Workforce grows to 24 employees. 1996 Further expansion of the production area by 360 m² to accommodate the plastic injection moulding facility. 1998 Expansion of machinery to a 4 meter milling-size. 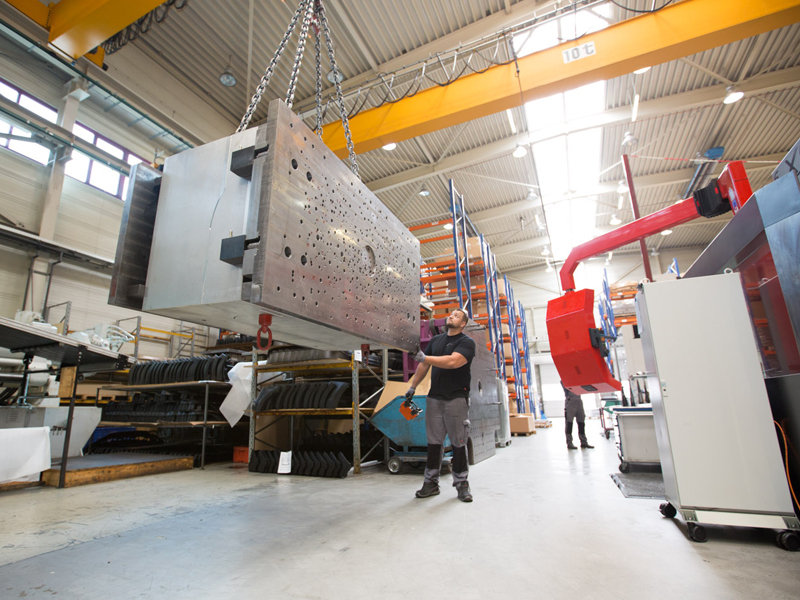 1999 Expansion of the production area by an additional 1,500 m², the acquisition of a 3,000-ton injection moulding machine; company grows to 39 employees for the manufacturing of large Tools. 2000 Foundation of SSP GMBH and acquisition of the business operations of S. Ranger GmbH. 2001 Transformation of the company WOLPERT MODELL- & FORMENBAU GMBH into an AG. 2002 Planning and expanding the new SSP production area to 1,300 m² for the automation and optimisation of processes. 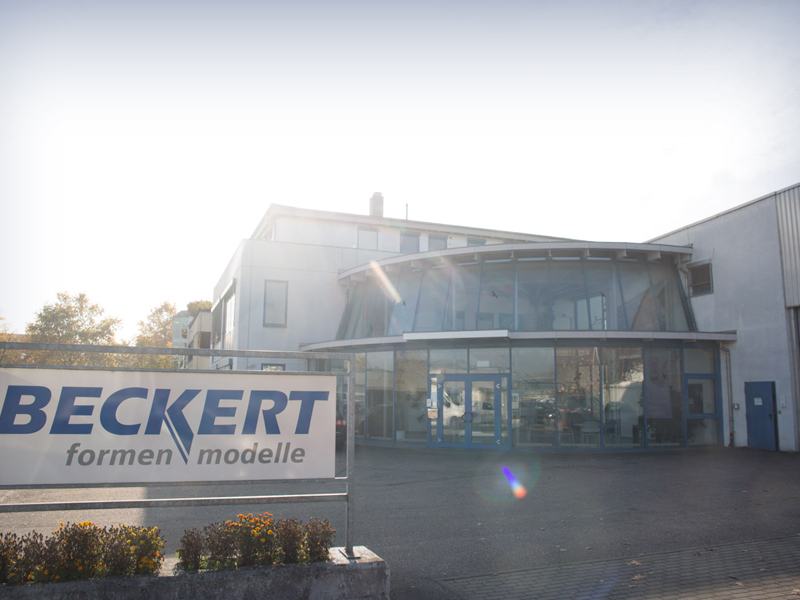 2003 Acquisition of the company KK BACHERT BLECHTECHNIK GMBH. 2005 Foundation and acquisition of business operations of Zapatka + Ritter. 2006 Foundation of the gauge and device construction company under PROTECH GmbH & Co. KG. 2006 Foundation and production start of AUTOMOTIVE GSW SP Z.O.O. KOM, Poland. 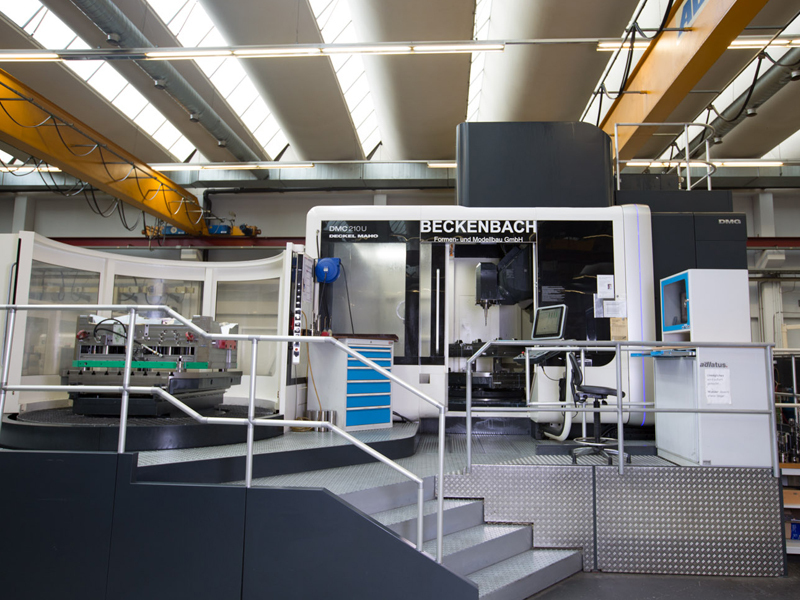 2007 Acquisition of the company BECKENBACH Formen- und Modellbau GmbH. 2009 Acquisition of the company KW Karosseriewerke Weinsberg GmbH.